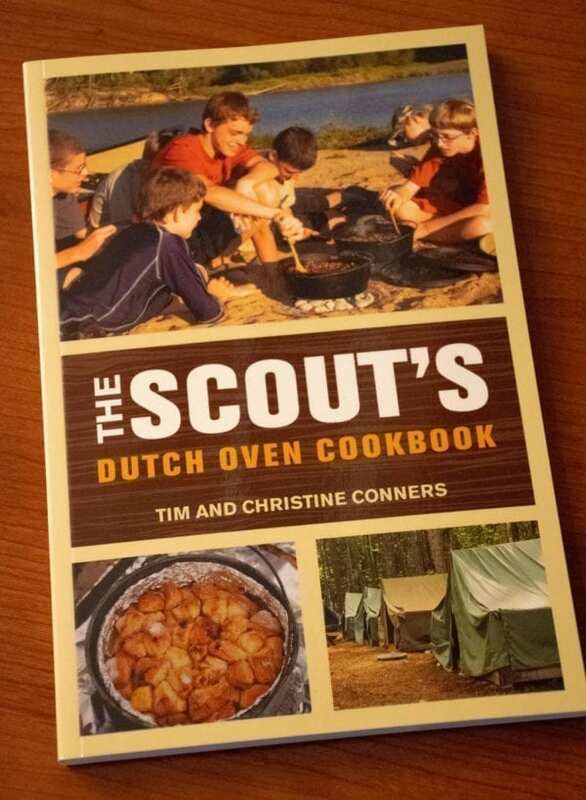 With camp cookery as popular as ever within Scouting, The Scout’s Dutch Oven Cookbook continues the tradition founded in our pioneering past by focusing solely on the art of camp Dutch oven cooking. 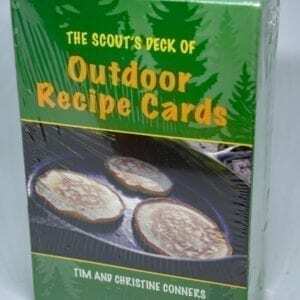 Whether you’re hungry for a Big Timber Breakfast Casserole, Chicken Dutchiladas, Frazzleberry Pie, or anything in between, you’ll find hundreds of camp-friendly options. 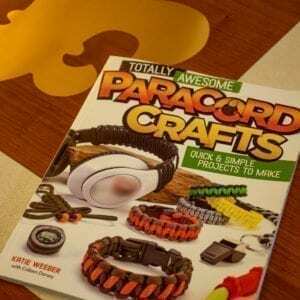 Each recipe has been personally tested and approved by the authors and is accompanied by at-a-glance information about preparation time, challenge level, and servings. 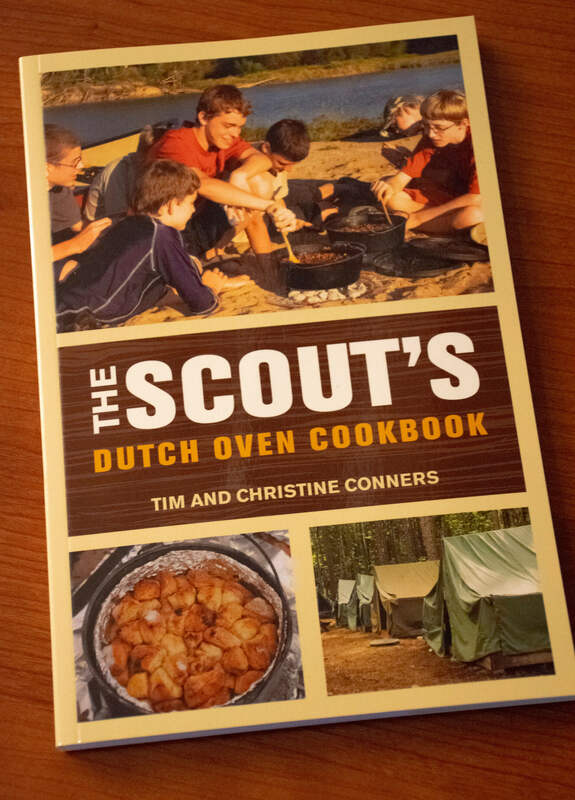 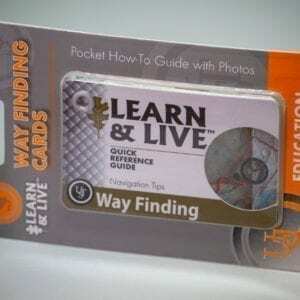 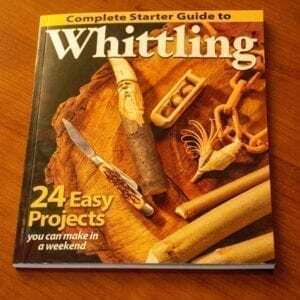 This is an all-in-one manual for Scouts and their leaders, containing enough information to support a mastery of basic concepts for those new to Dutch oven cooking, while providing many challenges for advanced outdoor chefs.